1. Drink more water or fluids throughout the day to produce at least 2 litres of urine in the whole day. 2. Note that it is the amount of urine that is important, at least 2 litres of urine in the whole day. Drink a mixture of 2 oz (60 ml) of lemon juice with 2 oz (60 ml) of olive oil and then a large glass of water. The stones should pass within 24 hours to give you relief. 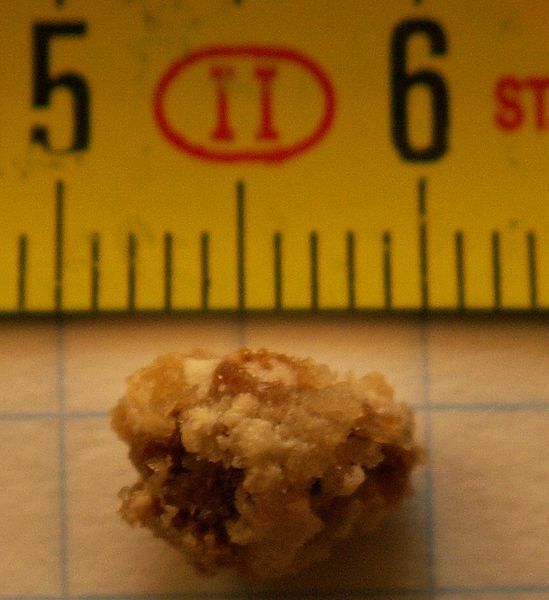 This remedy for kidney stones has worked for many. Drinking coconut water regularly can break up the stones and make them easier to pass out. 5. A daily glass of orange juice can help prevent the recurrence of kidney stones better than other citrus fruit juices such as lemonade. A glass of orange juice a day may keep kidney stones at bay. Take 2 medium size onions in 1 glass of water and cook over medium heat. When it cools down, blend in a blender. Strain and drink the juice for 3 days. You will start passing the stones from the second day. This remedy has worked for many. 7. Drink plenty of fluids, only this helps in the long run to flush out the stones if they are small. 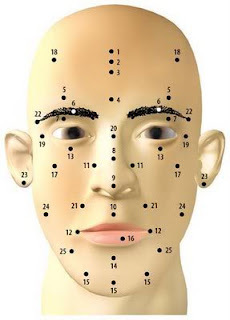 For stones of larger size, nowadays laser treatment is done. Take a blanced diet of nuts like almond, dry grapes. Take a pinch of saffron and mix in warm milk and consume every day Powder dried ginger and Turmeric and mix with a glass of milk. 9. Eat all the fresh cherries and water melon you can for at least three days. Drink all the steam distilled water you desire, but eat only fresh, ripe cherries and water melon. Unsweetened cherry juice can be used if cherries are not available. 10. Most kidney stones can pass through the urinary system on their own. Drinking plenty of water (2 to 3) quarts a day) helps move a stone through the urinary system more quickly. 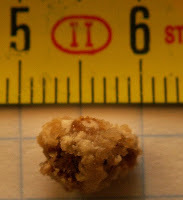 Urologists usually ask their patients to save passed stone(s) for testing. The testing helps discover the chemical make-up of the stone and other information needed to decide how to prevent recurrence (stop more stones from forming). You can catch the stone in a cup or tea strainer used only for catching urine samples. The phosphoric acid in Coke helps break down the stones and the asparagus acts as a diuretic to flush out the tiny crystals. The pH change produced by the Coke causes increased hydrogen ion secretion in the nephons of the kidney. 12. Add ¼ cup of dried Hydrangia Root, Gravel Root (Queen of the Meadow) and Uva Ursi Leaves to a quart of water. These generally come in small pieces- already chopped up. If you happen to get them whole, chop them up before you add them to the water. Bring the water to a boil, and continue to boil for 20 more minutes. Allow to cool a little, then drain and drink a half cup three times daily until gone. 13. Coconut water is a good home remedy for burning urination and scanty urine. Regular intake also flushes out small particles of dissolved stones through urination. 14. Barley water can also be used for this purpose. 15. Water melon contains good amount of water, and is also rich in potassium salts. It is a nutritive as well as a safe diuretic to be used in this condition .